Authorities seem no closer to discovering the whereabouts of Malaysia Airlines Flight 370, which disappeared eight days ago, but officials seem closer to understanding who might be responsible for its disappearance. According to CNN, U.S. officials say they are investigating the pilots, with a working theory that "those in the cockpit" might have been to blame for the plane going off the radar. This news follows claims from Malaysian Prime Minister Najib Razak, who, on Saturday, indicated that the Boeing 777 was deliberately taken off course by someone inside of the plane. Those claims come after days of wild speculation, which ranged from terrorism to a catastrophic mid-air explosion. Though the former was discounted earlier this week — two stolen passports that were being investigated showed no ties to terrorism organizations — a possible hijacking does point to some nefarious activity aboard Malaysia Flight 370. Despite media reports that the plane was hijacked, we are investigating all major possibilities on what caused MH370 to deviate. The last known correspondence between air traffic control and Malaysia Airlines Flight 370's captains was "All right, good night," spoken to Vietnamese air traffic control. Theories about what happened to Malaysia Airlines Flight 370 range from a crash in the Indian Ocean to a landing in an unknown location. And, no doubt, speculation will continue until authorities locate the jet, wherever it may be. 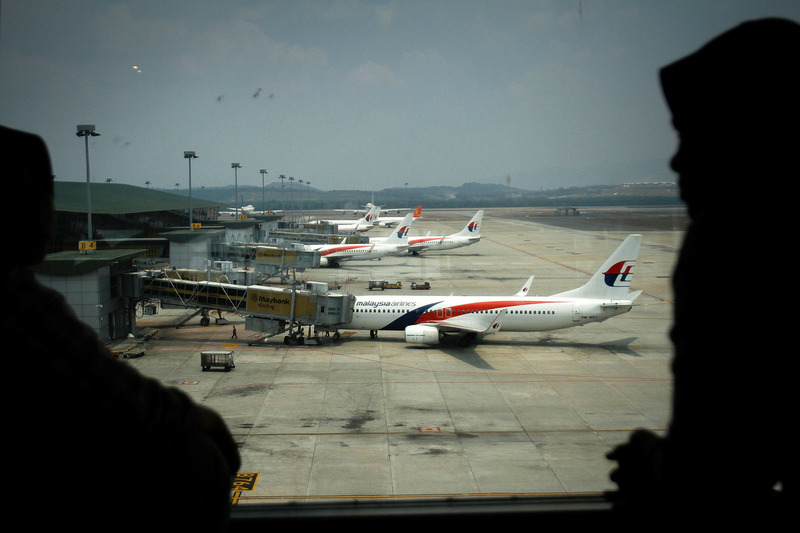 Visit Bustle for live updates about the disappearance of Malaysia Airlines Flight 370.